The London-based research firm, Brand Finance, recently announced their ranking of the top Nordic brands. The report consists of 20 Nordic brands and the rankings are made based on 3 three factors: marketing investment, stakeholder equity and the effect of these on business performance. 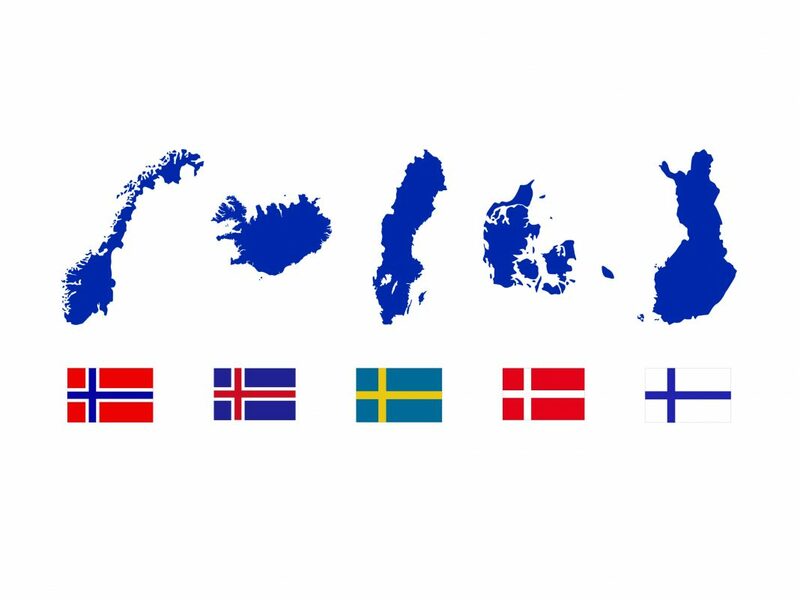 All Nordic countries are highlighted on Brand Finance’s top 20 list with Sweden topping the chart with no less than 11 brands and with IKEA defending last year’s top position as the most valuable brand. Number two on the list is one of the world’s leading fashion companies and also the former highest valued publicly traded firm in Sweden – H&M. Finnish brand Nokia takes home the 3rd place on the list and is also the proud lone representative of Finland. Its mobile phone brand has since last year grown its brand value by an amazing 63% and is now the third most valuable Nordic brand. Norway comes in a close fourth place with top firm Equinor. The energy company is re-branding the corporation towards becoming a broader company and has therefore now changed their name from Statoil to Equinor. At a fifth place, we find Denmark’s brand Lego, which is one out of five strong Danish representatives on the list. Also worth mentioning, though not yet on the list, is a very fast moving Danish company called Nykredit. It managed to achieve an upswing of 41% in brand value since last year which earned them the title as the fastest growing brand in Denmark.